Have you considered the factors that may promote inequality in wealth transfer? Suzanne is widowed and has four adult children. Her investment portfolio is worth $1 million, and she owns a bed-and-breakfast inn worth $1 million as well. Can she conveniently and equally bequeath these assets to her kids to give each child a $500,000 share of her wealth? This may not be as easy as it seems. 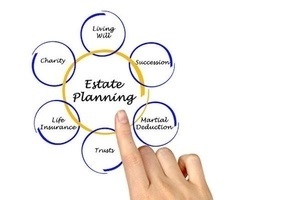 “Suzanne” and her estate planning dilemma are hypothetical; the above scenario genuinely illustrates why “equal” estate planning is not necessarily equitable. Some estates are hard to divide fairly. This problem often surfaces when successful individuals or families have much of their net worth in illiquid assets, such as investment properties, collectibles, or private company interests. An illiquid asset can be hard to sell, and its price may need to be reduced to make a sale or exchange work. Once sold, the illiquid asset may not represent an “equal” share of the estate, only a devalued one. Moreover, the illiquid asset may be unwanted by the heir. An heir may have little desire to become a landlord or maintain a classic car collection. Life insurance can address this problem. In the above scenario, the purchase of a $2 million life insurance policy may be a very wise move. This will boost the value of the estate to $4 million and permit “Suzanne” to bequeath $1 million in assets to each of her kids. The ownership of the $1 million bed-and-breakfast inn no longer needs to be divided. That $1 million share of the estate can be left to the heir with the most interest in real estate investment. The division of assets is still imperfect. The $1 million investment portfolio and the $1 million inn may increase in value. The $2 million in life insurance proceeds, while tax free, may or may not end up being invested by the other two heirs after the 50/50 split. Still, the initial distribution of wealth is more equitable, and more manageable, than it would be otherwise. Buy-sell agreements can address major issues for business owners who want to hand their firms down to the next generation. A well-crafted buy-sell agreement can delineate the heir(s) in control of a company’s ownership and their degree of control. It can also clearly state when and how shareholders can transfer their shares in the business to others. In pursuit of equitable estate planning, some families choose the blended approach. This method promises greater rewards for heirs who have made greater contributions to family wealth. It aims to distribute family assets equally, fairly, and equitably. 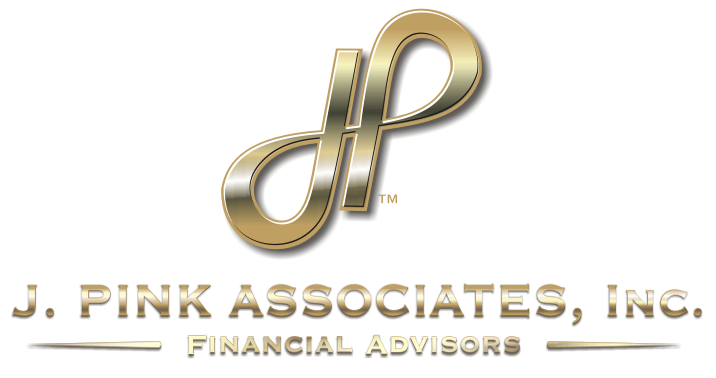 Whether you have done much or little estate planning, the matter of equitable division of assets must be considered. In terms of asset transfer, what seems equal at first consideration may not prove equal in execution.